Some words require extra practise before students master the spelling! 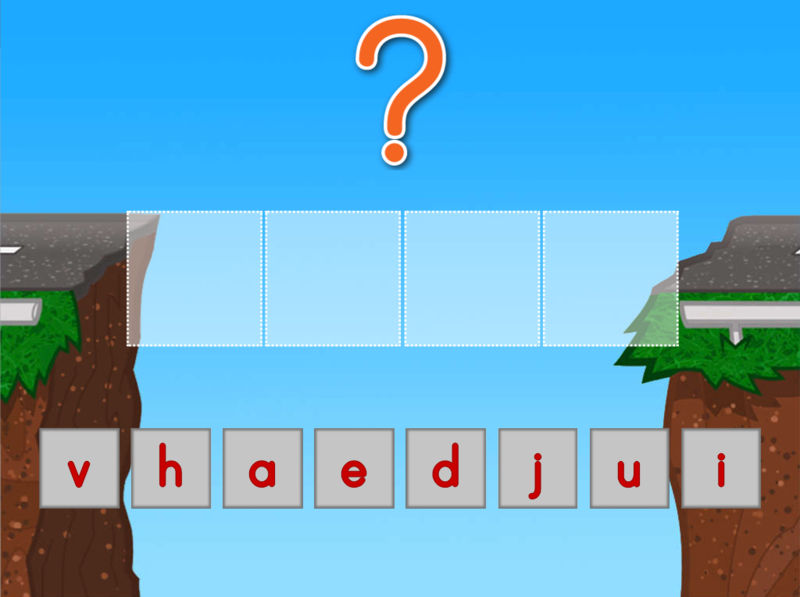 This activity asks your students to practise spelling tricky words four different ways. 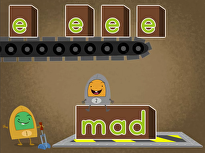 Your second graders will love practising their spelling words using this fun tricky word menu of choices! Need more practise? 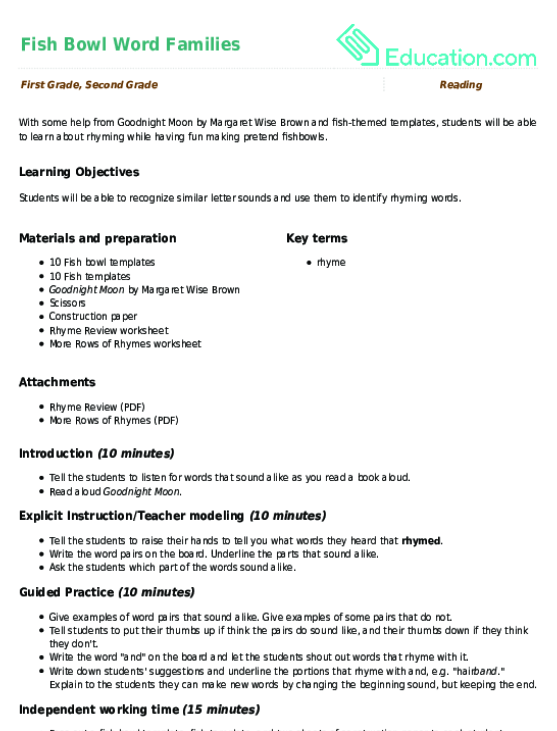 This worksheet can be used with the lesson plan, Tricky Patterns. 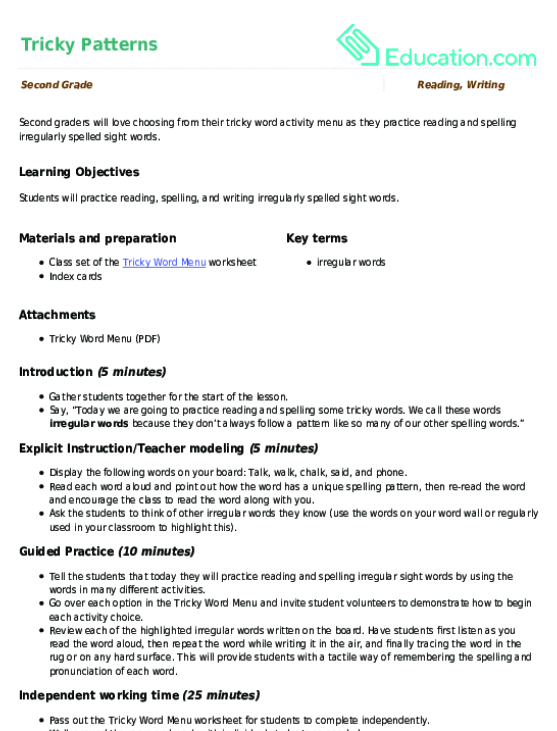 Second graders will love choosing from their tricky word activity menu as they practise reading and spelling irregularly spelled sight words. 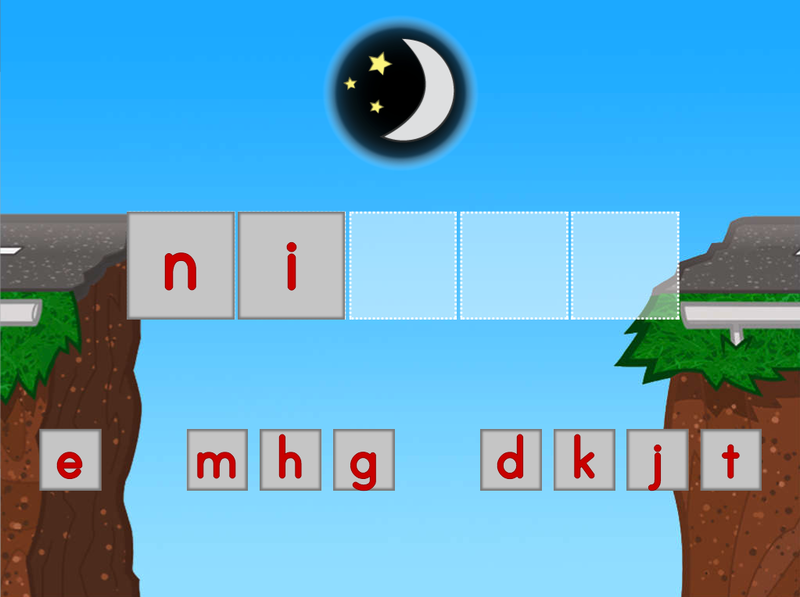 Young readers will work on spelling common sight words with this word-building game. 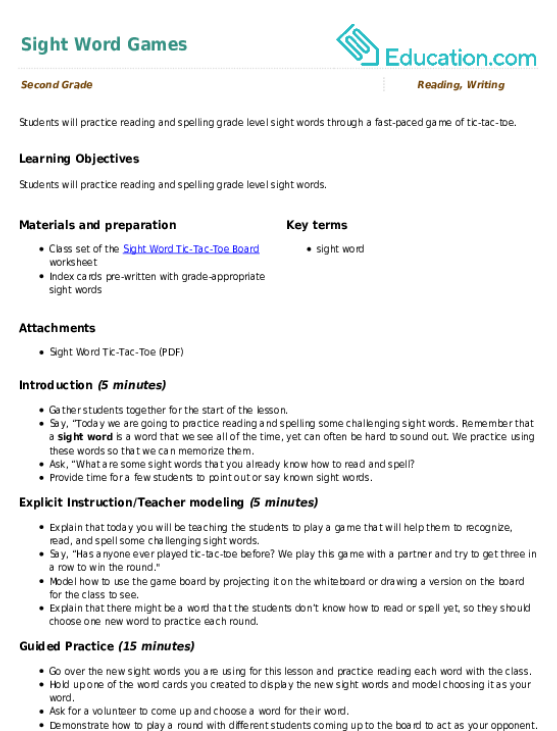 Give this reading worksheet to your 2nd grader to help him practise his vocabulary with the "ake" word family. Turn sight word practise into a game! Help your students practise reading and writing sight words using the classic game of tic-tac-toe. 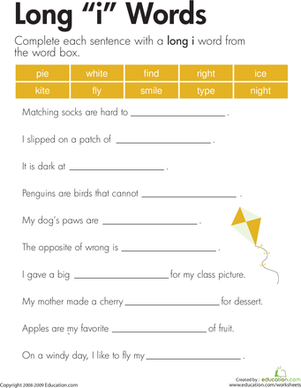 Help your beginning reader practise decoding tricky "aw" words with this complete the sentence worksheet. What do your students do after they circle tricky words in their writing? Help them keep track of the revision process with this handy worksheet. 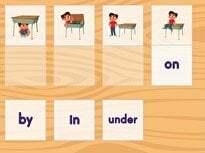 Practise spelling irregular sight words with this letter tiles game, a great challenge for early readers. 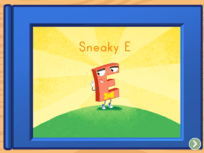 Here's a spelling activity that requires some creativity. 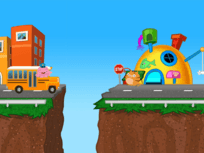 Your students will practise spelling words as they write silly sentences! Students will help Josephine write what she means by underlining each incorrect homophone and writing the correct word on the lines given. 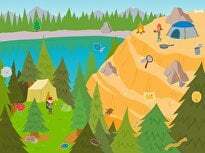 These sentences are each missing a word, and each missing word has the long "i" sound! 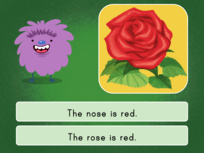 Your child will choose words from the box to complete each sentence.